Beautiful insights on the weekly Torah portion by the Gedolei Baalei Mussar, combined with riveting and deeply affecting contemporary tales by King of the Storytellers. 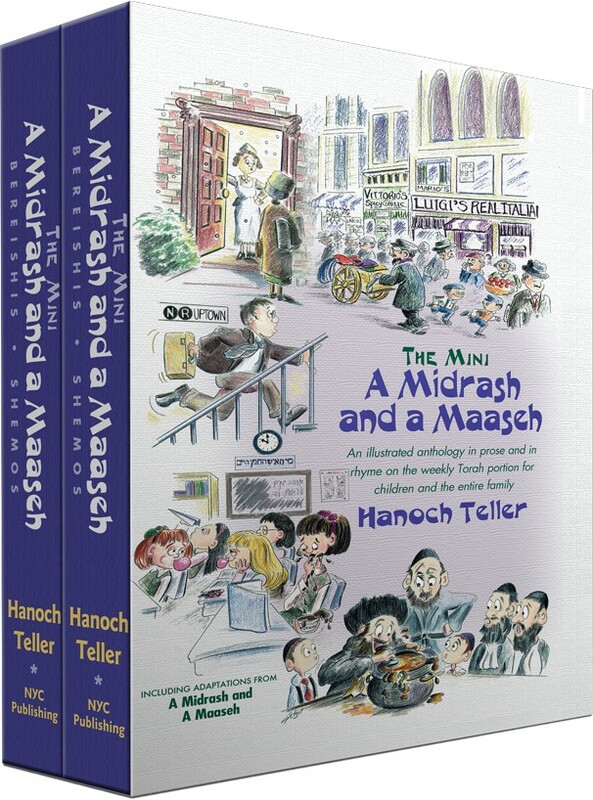 Cherished by countless families as the source of meaningful and spirited Shabbos-table discussion, this two-volume set performs magic in making the weekly parasha come alive. It is handsomely slip-cased, making it the ideal gift for a bar or bas mitzvah, or for anyone who makes your Shabbos special. The Midrash connects "walking in" God's statutes to Dovid Hamelech's declaration, "I calculated my ways and returned my feet to Your testimony.." (Tehillim 119:59). Every day Dovid planned a schedule, but as soon as he would set off for his appointments, his feet involuntarily returned him to the study of Torah. As Rabbi Henoch Leibowitz explains, although Dovid did not neglect his royal responsibilities, he spent no more time on them than was necessary. The yetzer hara always urges us to devote more hours to more projects, but Dovid's thirst for Torah counterbalanced these temptations and kept him in the beis midrash as much as possible. On July 20, 1969 all of America was occupied with one thing and one thing only. Every man, woman and child could be found with eyes riveted to the television screen to witness the event of the century: As Russia ate its heart out, a Yankee astronaut was about to land on the moon. Those who did not personally own a television crowded around the windows of appliance stores or availed themselves of their friends' hospitality. No one wanted to miss this stirring moment. The United States of America was agog with anticipation. Neighbors rushed into Reb Nison Alpert's home (where he was naturally busy learning Gemara) to tell him that the landing was imminent. His son, who had saved him a seat in a neighbor's living room, hurried in a few minutes later to tell Reb Nison that if he were to come immediately, he would not be wasting a second since the "moon walk" was just about to begin. But, as his son recalls, it wasn't even as though Reb Nison had to battle between natural impulse and a sense of propriety — he simply was not interested. There was nothing that could interest Reb Nison more than a page of Gemara. The telephone, however, was the one "distraction" to which Reb Nison would respond. This too he had learned from his Rebbe. Who knew what human suffering or personal tragedy awaited his solace at the other end of the phone line? His extensive learning and investigation of Torah, he believed, might increase his own comprehension but could never alter the course of that vast sea of knowledge and wisdom; with one brief word, however, he might change the course of his caller's life. Reb Nison would listen patiently and attentively to all who sought his advice, his sympathy or his encouragement, for what is Torah if not the master blue-print by which mankind constructs the edifice of coexistence on God's earth? And there was no dearth of callers, both by phone and in person. For each, Reb Nison would stop his intense learning and award an attentive ear as though he had nothing else to do. Not all callers, however, were in need of solace. Many, from the thorough ignoramus to the erudite sophist, struck up conversations with Reb Nison for the simple pleasure of speaking to him. He was familiar with an incredible range of disciplines and could converse intelligently — often humorously — on almost any topic. All who approached him were enriched by the experience, for they emerged with a different perspective, a clearer conception, or a new insight that had never before occurred to them — not to mention a few good vertlach that would surely come in handy one day. He was a fount of knowledge. Students would consult with him about topics to discuss that would impress their dates. On Friday mornings at Mesivta Teferes Yerushalayim, rabbis would line up for Reb Nison to tell them a derashah, which they could relate to their congregations. He even helped friends write their college theses and for that purpose kept a library of Brooklyn College text books in his bathroom, thereby putting to good use even his time spent there. 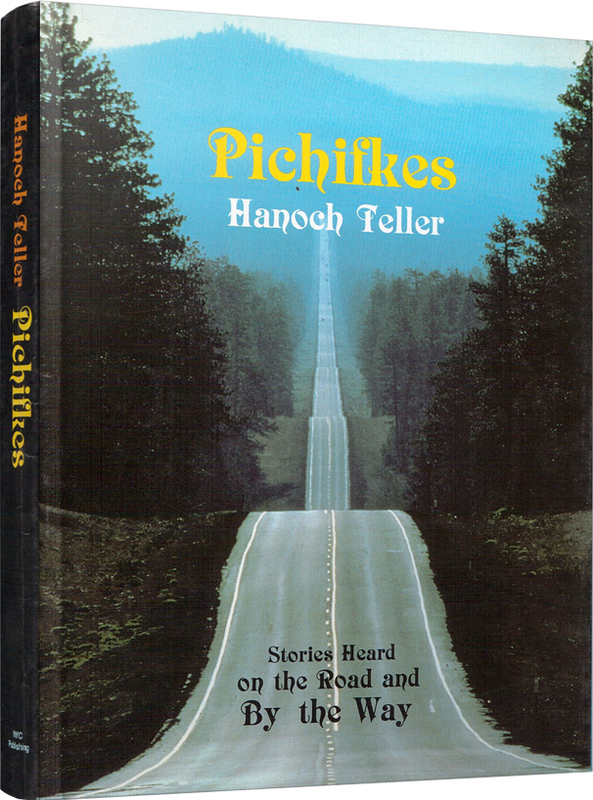 In the Orthodox Jewish world, Rabbi Hanoch Teller is recognized as the King of the Storytellers. His numerous books and frequent speaking appearances have assured him this role for a long time to come. 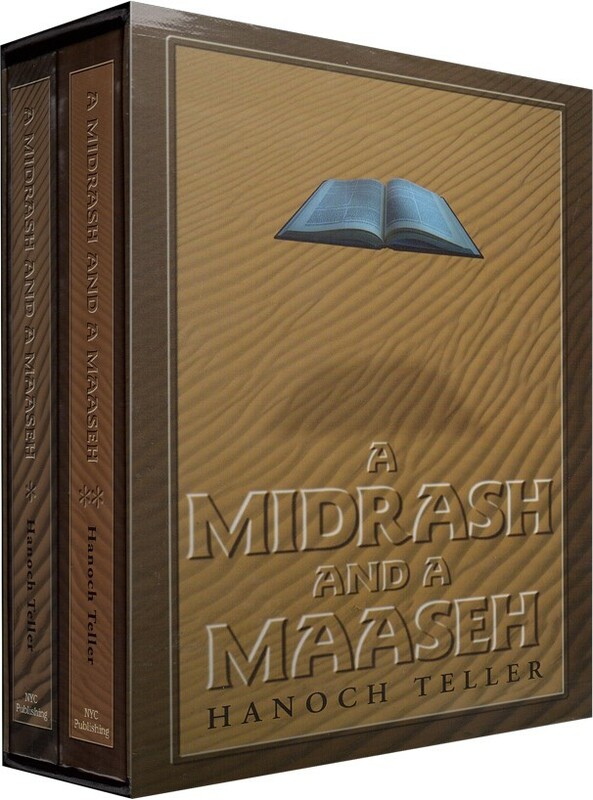 With the release of Teller’s new two-volume set on the weekly Torah portion, A Midrash and a Maaseh, his kingdom has been even further established. Reading A Midrash and a Maaseh is about as close as you will get to having Rabbi Teller actually attend your Shabbos table. 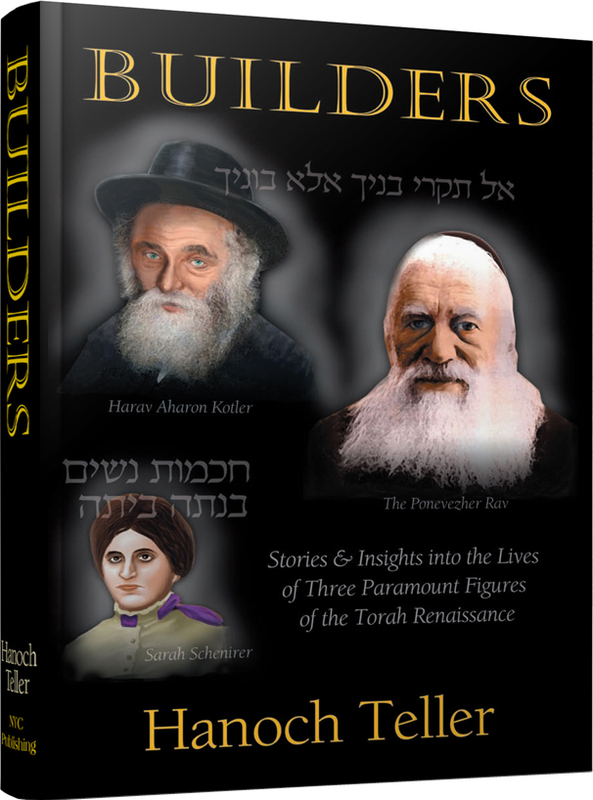 His fount of stories is overflowing and they are bound to enhance, enliven and uplift the entire Shabbos. 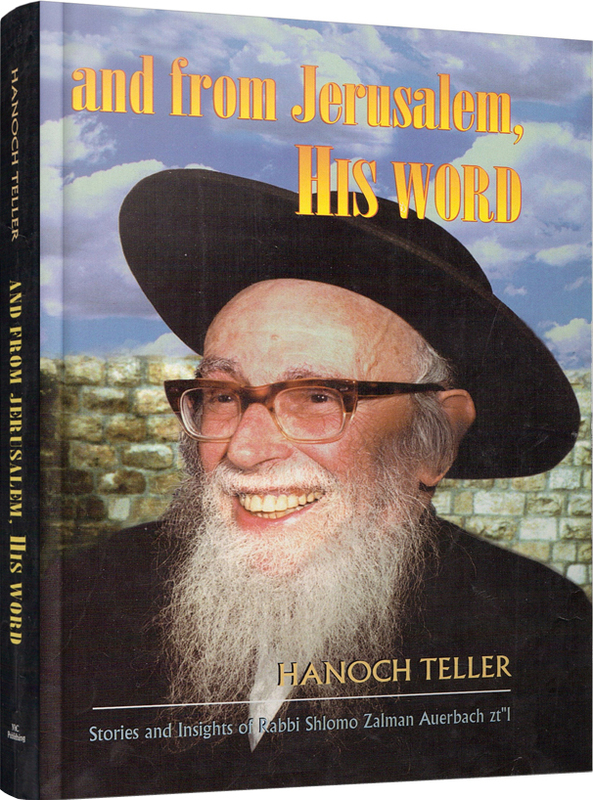 Here is how he does it: each Torah portion starts with a selected verse followed by an interpretation from one of the Gedolei Baalei Mussar (famous rabbinic and ethical commentators from modern times) and then a true, contemporary story in the good ’ol Teller style — meaning plenty of detail, description, dialect, action, humor and pathos — that illustrates the point of the dvar Torah. The two volume set is handsomely slip-cased, meaning that this collection was designed to be given as a gift and it is clearly the ideal present for a bar or bat-mitzvah or for any guest who wishes to enhance their host’s Shabbos table. 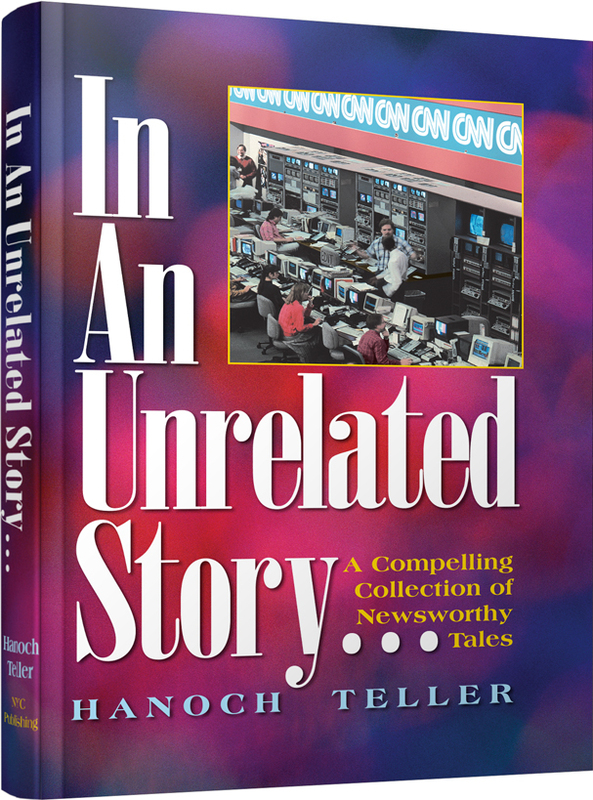 Pound for pound, this is the most intense Teller collection of stories yet to be produced.